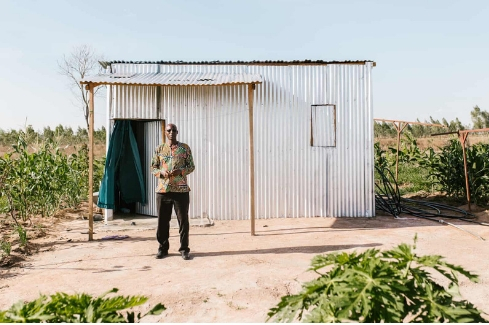 Farms and small enterprises powered by solar energy are bringing new jobs and cash investment to Tanzanian villages. 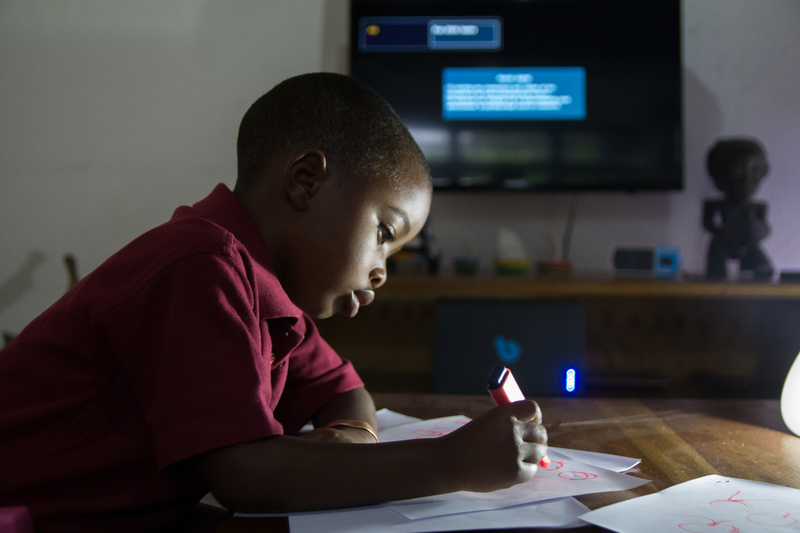 More than 600 million people in sub-Saharan Africa have no access to power. 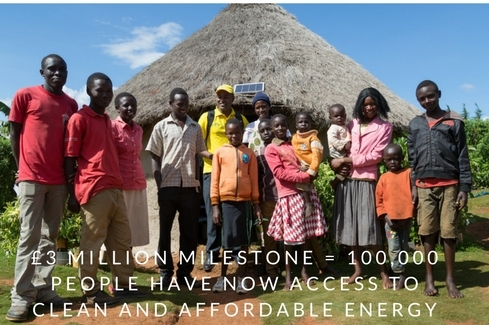 Energise Africa is enabling individual investors to back companies helping to solve this energy crisis. 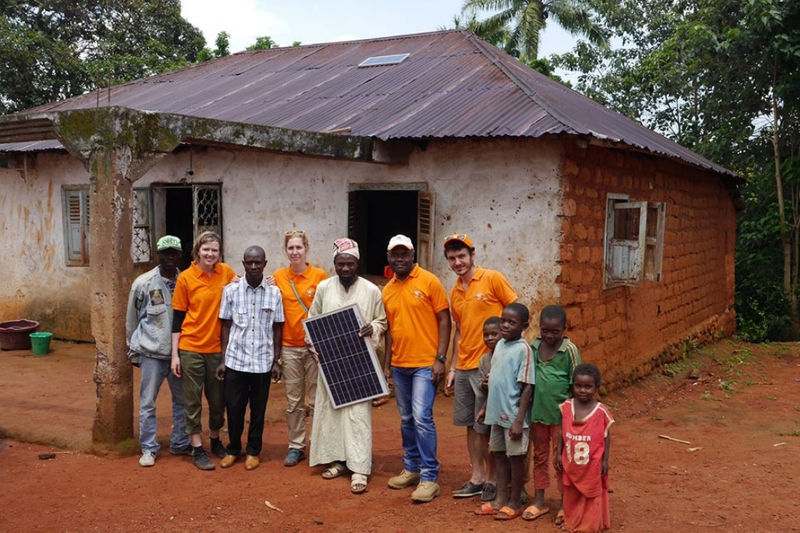 Energise Africa is improving hundreds of thousands of lives through solar-power projects in sub-Saharan Africa. Almost 60 per cent of people consider how a company operates and performs in matters relating to the environment, social issues and governance when buying financial services. 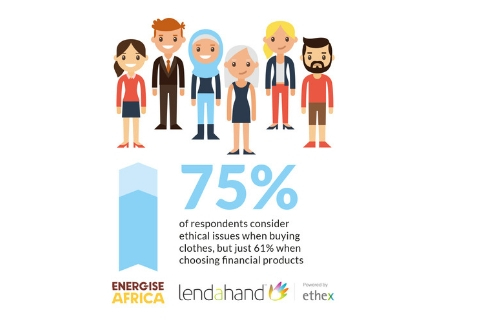 However, just 17% of respondents say they hold ethical investments. 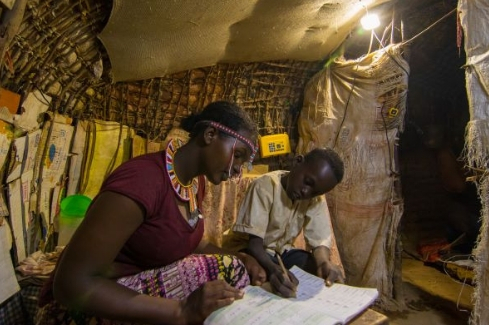 How can solar energy access help achieve the Sustainable Development Goals? 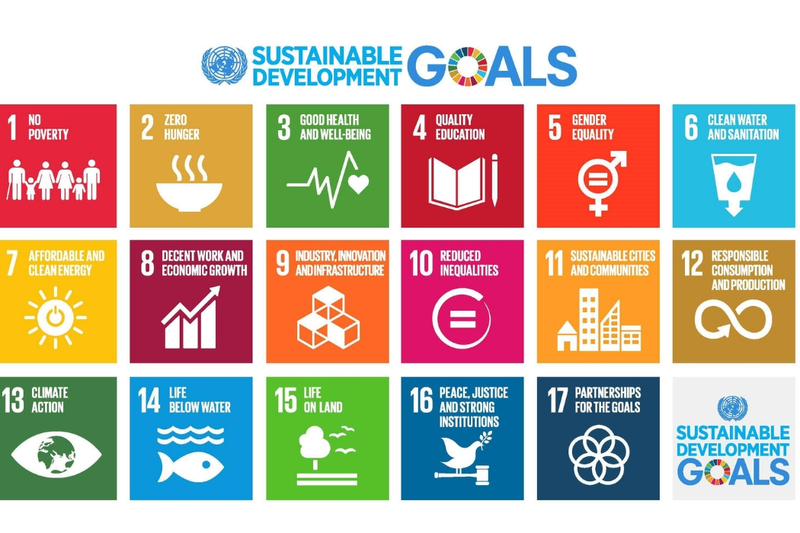 In September 2015, the world’s leaders came together to agree on 17 Sustainable Development Goals (SDGs) to be achieved by 2030. 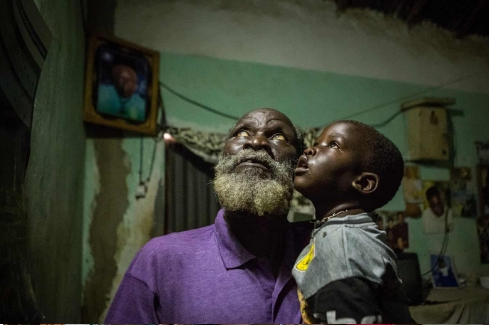 These cover equality, health, energy access, education, poverty and more. 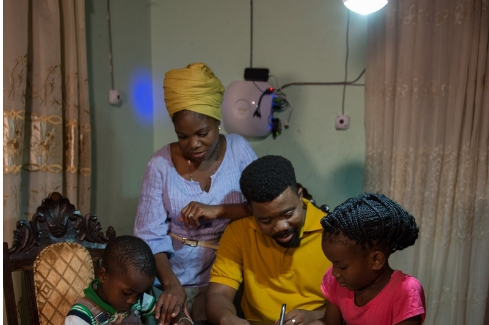 Energise Africa will receive an additional £1.6 million of capital to attract crowd investment from 1,500 new small UK investors, and connect at least 125,000 more people to clean, reliable energy. From 2016 investors also have an ethical ISA option via the Innovative Finance ISA (IF ISA). This means that investors can create a positive impact with their investments, whilst also benefiting from tax-free returns. 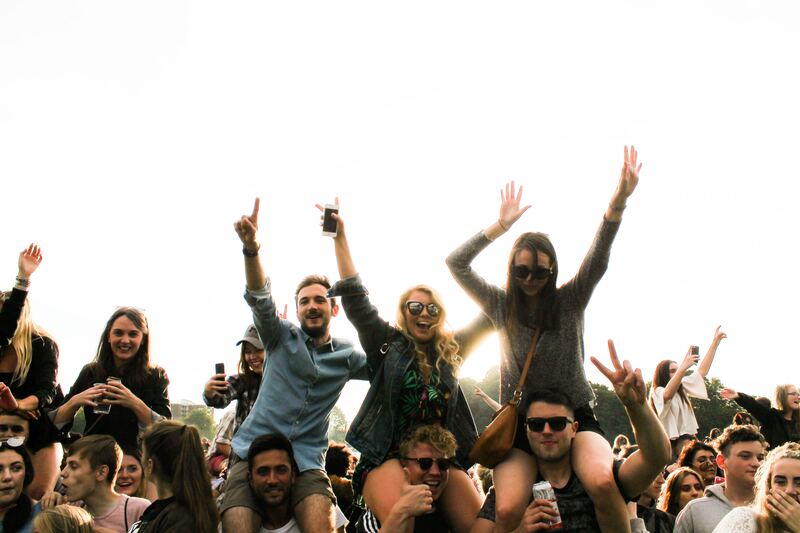 Can millennials shape the future of impact investing for the better? The tech savvy Millennials are not only the largest generation so far, they are also the most ethically-minded. Can they really shape the future of ethical investing by putting their money where their mouth is? 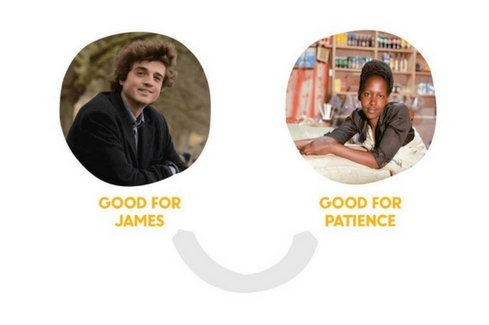 Just over 9 months since launch and Energise Africa has attracted over 1,250 motivated supporters, who have invested more than £4 million in funding for 33 projects in sub-Saharan Africa. 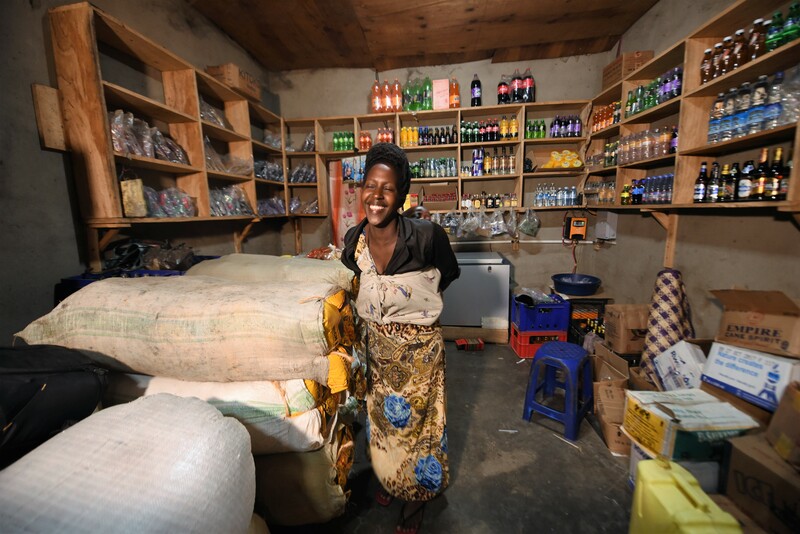 Energise Africa has raised over £3 million in funding for 25 projects in rural areas of Africa, with investors earning a potential return of up to 6%. 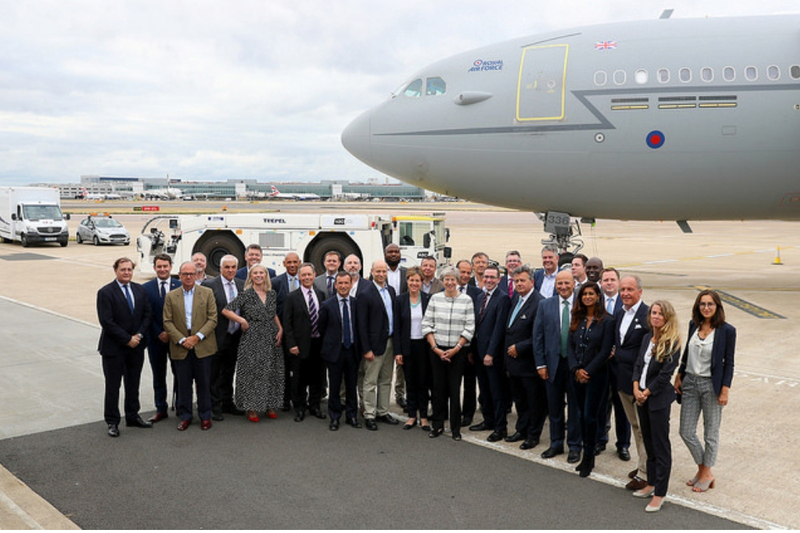 Find out more about the on the ground impact here. 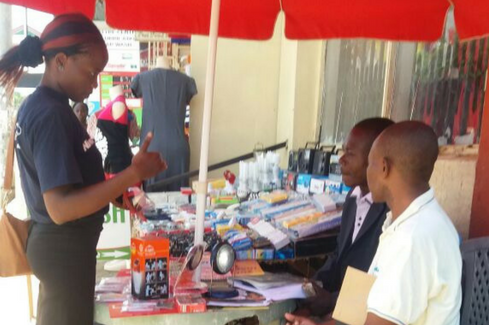 The partnership between Azuri and Energise Africa enables retail investors to support the transformation of Africa and at the same time, make a potential return of 5% per annum on their investment. 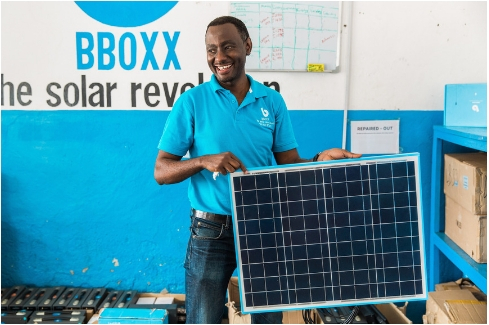 Lendahand Ethex partners with BBOXX to raise a target £2.5 million per year via a series of retail focused investment offers to deliver life changing solar home systems whilst targeting a 5 % annual return. 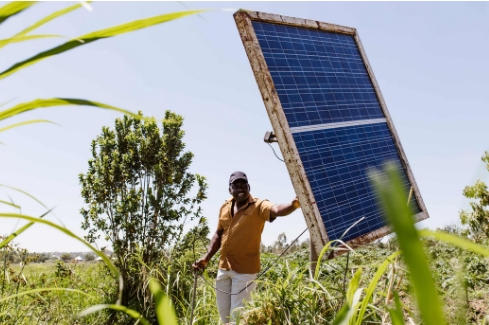 How can solar energy help smallholders in sub-Saharan Africa? Most households in sub-Saharan Africa depend on smallholder agriculture for their livelihoods. 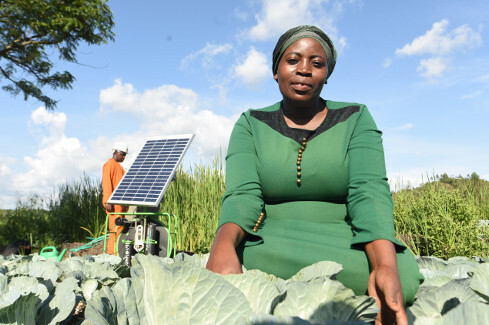 How can solar water pumps help them to address the issues of water shortages, uncertain rainfall and rising temperatures and their impact on food production and crop yields? 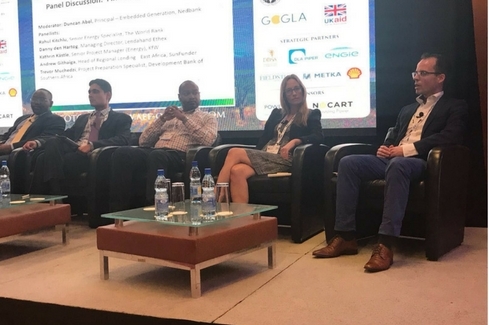 ‘The Africa Energy Forum: Off The Grid’ invited Lendahand Ethex’s Managing Director Danny den Hartog to speak about the importance of providing flexible financing for Off Grid Solar Solutions in Sub-Saharan Africa. 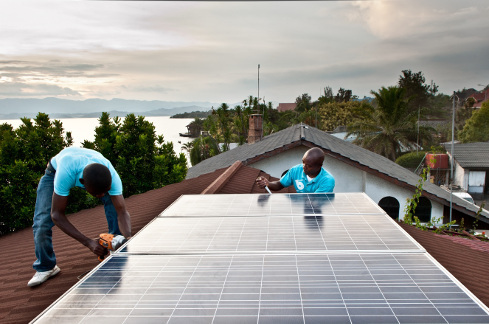 Find out how impact investing is not longer aimed solely at experienced investors or institutions with large portfolios; new opportunities are opening up for eligible socially-motivated investors to make a positive impact with their money. 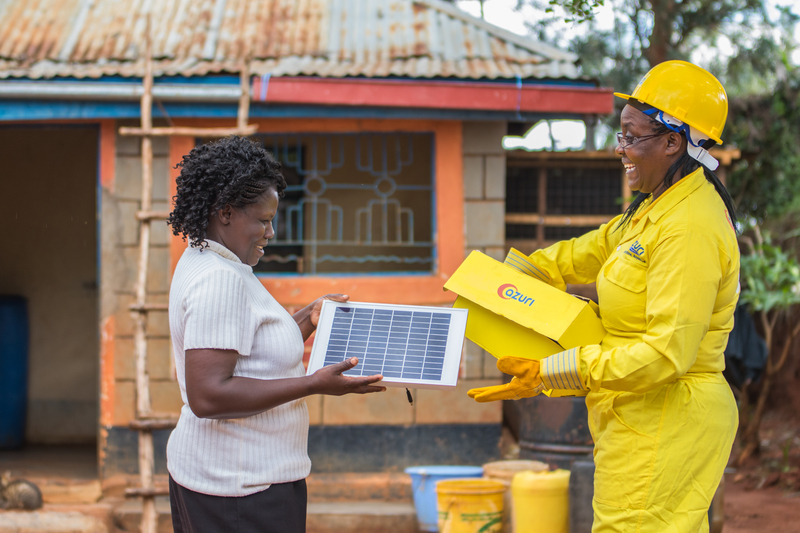 SunTransfer and Sollatek are two businesses that have recently listed on the platform and provide great examples of how thriving solar businesses can be created in Kenya by tapping into the entrepreneurial spirit which is so prevalent in the country.